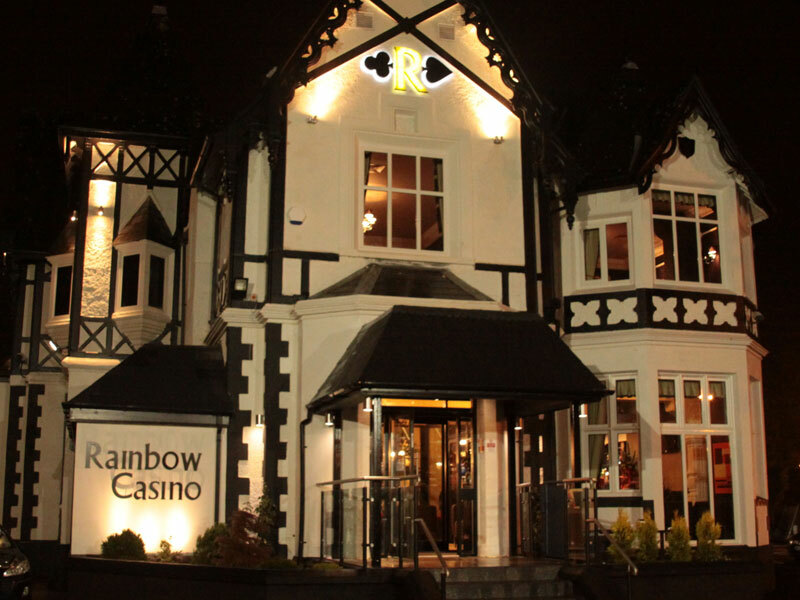 With four casinos and one millennium bar + casino, Rainbow Casino has come a long way since the first casino opened in Birmingham in 1962. The great thing about casinos is that they can be found in many different settings and extremely unusual and unexpected locations. Here at Rainbow Casino, it’s all about the experience. Which is why we’re constantly thinking of new and exciting ways to improve our restaurants menu. Here at Rainbow Casino, we like to make the most of the bank holidays throughout the year by offering fun and excitement to our customers. Which Casino Game is the Best for Beginners? If you are new to visiting casinos you will likely face the dilemma of which game to play first, and how to play it. Roulette is arguably one of the most recognisable casino games of all time, but did you know it has a long history which spans over 400 years?